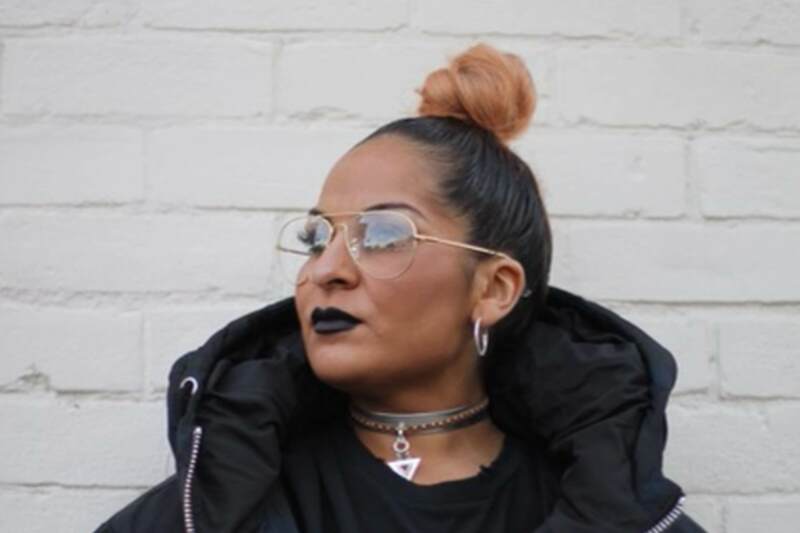 Singer/songwriter TZAI has a unique sound and immersive flow, known for her eclectic mix of musical genres including Neo Soul, Jazz and old school RnB delivering thought provoking lyrics mesmerising and connecting you into her journey of life. After attending college to study performing arts life became tough having to grow up and get a job which meant the music career was hard to chase, but still determined, Tizzy still performed at local talent shows, competitions, youth clubs and even pirate radio stations just to get her voice heard. Through the years amongst growing up and finding who she is writing songs recording a mini EP and collaborating with local talent has enabled her to be the artist she is today. Her debut EP, Who Am I… is available now for download.